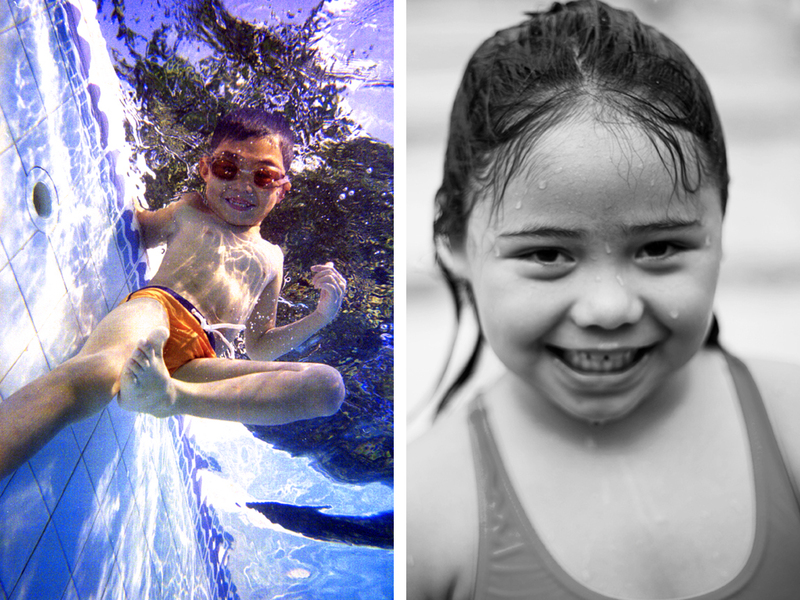 Us at CAL Swim School is excited to invite everyone to join our various summer learn-to-swim & training programs officially opening on monday APRIL 5 2010(YEY!!). 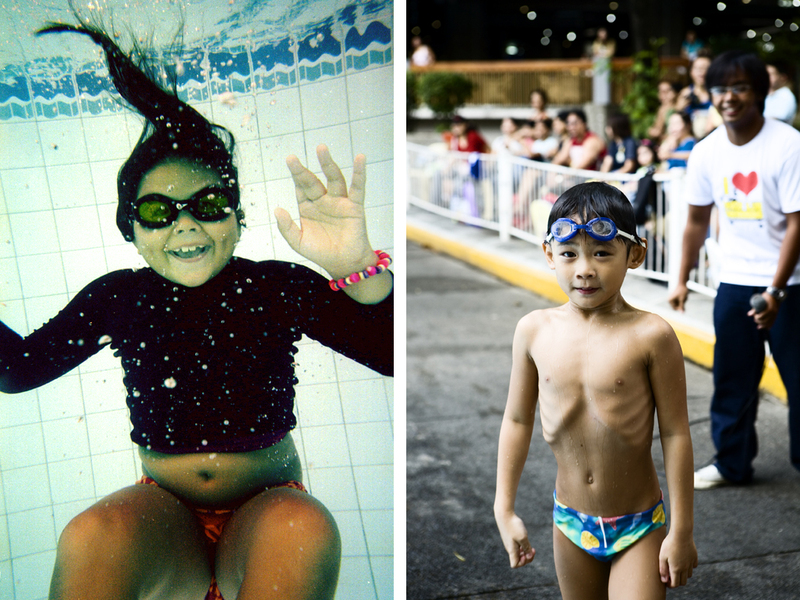 The swim camps will run thru for 8 weeks and will conclude on MAY 28 2010, just before the new school year begins… Anyway, Our summer is just beginning and we’re already hearing a big buzz about how everyone is having lots of fun over at Quezon City Sports Club Summer Swim Camp.–more on that story soon, I promise. 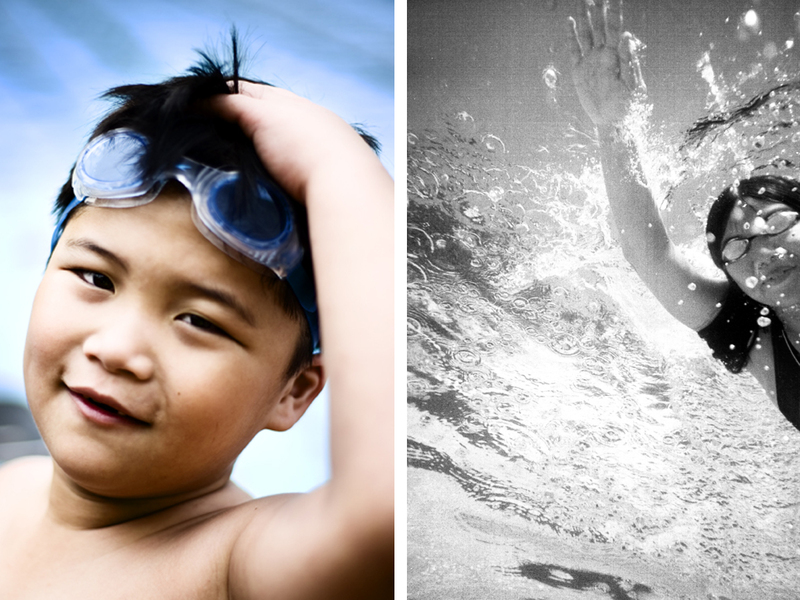 ← QC Sports Club Summer Swim Camp.